Between It, Gerald's Game, 1922, Mr. Mercedes and The Dark Tower, it's been a banner year for Stephen King adaptations on screens both large and small. 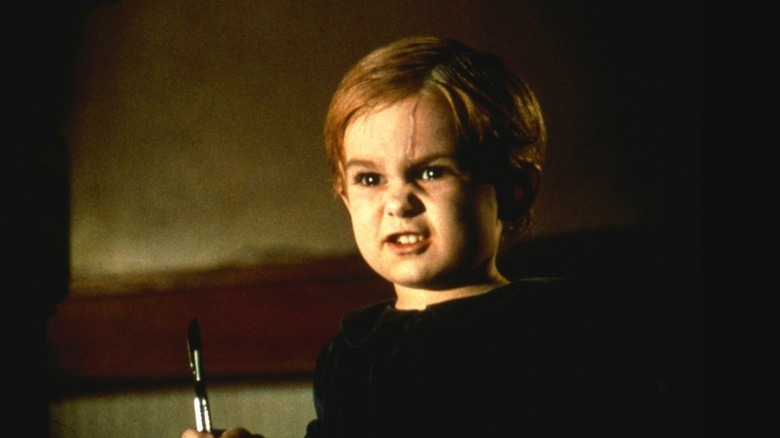 Now Paramount is moving forward with a plan to keep the party rolling with a new adaptation of King's story Pet Sematary headed up by the directors of Starry Eyes, according to a report by Variety. Kevin Kolsch and Dennis Widmyer have been called up to direct the new Pet Sematary, based on a script by Jeff Buhler and David Kajganich. Together, Kolsch and Widmyer previously directed the movie Absence before raising money partially on Kickstarter to produce their well-received 2014 horror film Starry Eyes, which they wrote together as well. They also wrote and directed segments for the 2016 horror anthology Holidays. The original adaptation of Pet Sematary was released in by Paramount in 1989, directed by Mary Lambert with a script by Stephen King. It was followed with a sequel in 1992.